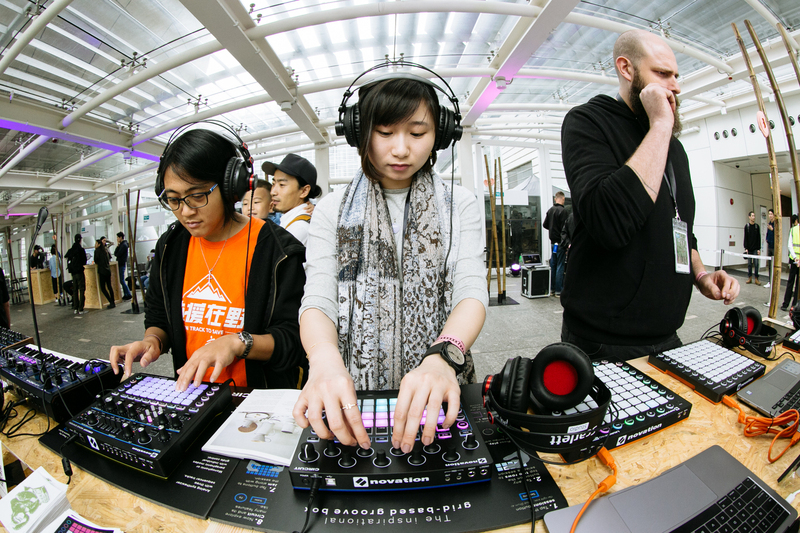 Sónar is all about music, creativity, and technology! From its origins nearly 25 years ago in Barcelona, this special event fuses music and technology to provide visitors with an extraordinary experience. 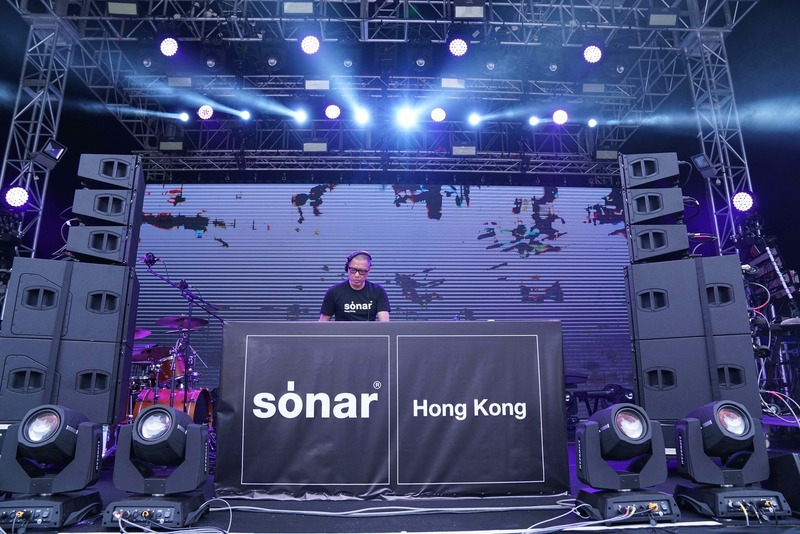 Sónar Hong Kong 2019 is hosting its 3rd edition on April 13th, 2019. Bringing Famous DJ across the world to perform at both outdoor and indoor stages across the Hong Kong Science Park for its one-day annual event! 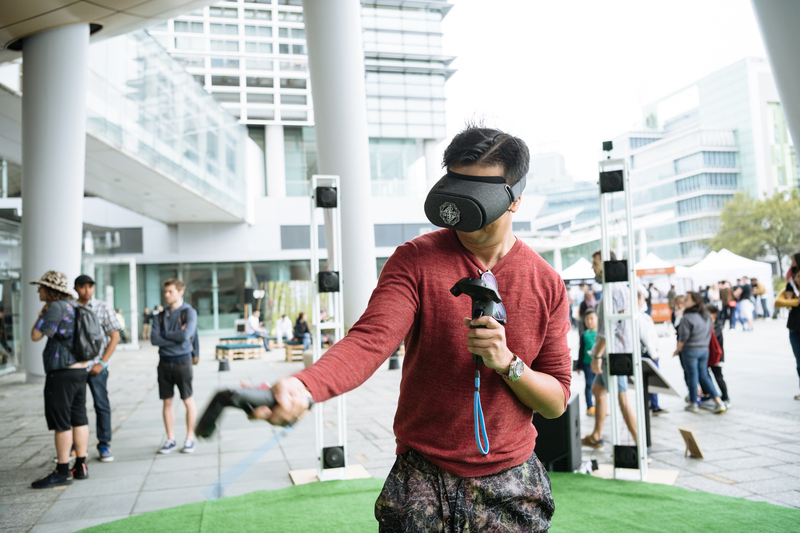 The Sónar+ D Creative Technology Conference features a series of technology focused events, including seminars, talks, virtual reality in the creative community, and unique opportunities and technologies for people to exchange ideas and explore creative spaces. Linking music, creativity and technology – Sónar has attracted music lovers and like-minded creative bunches from across the world to create an inspirational oasis for a pure and simple exchange between the crowd. Come enjoy the music, have fun and be inspired!